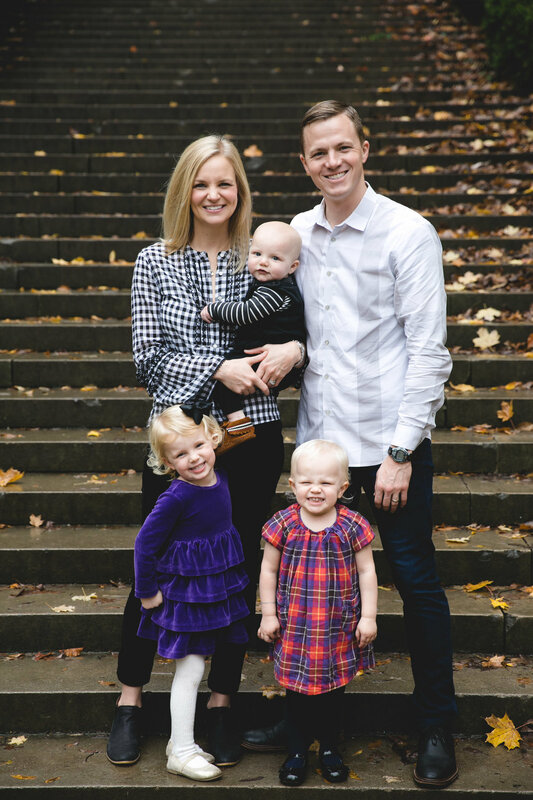 THE WHITMERS // fall family photography — Lisa. I can't tell you how special it has been to watch this family grow! I've been taking the Whitmer's family photos for over 3 years - when big sister Sadie was just a little 3-month old herself! Since then, Leighton and J Truitt have come along and all three kids are just as sweet, vibrant and photogenic as the next. I mean, look at this FAMILY! Thank you guys for always trusting me to capture your beautiful little fam.